Science is full of ideas and facts that, even when they're most plainly stated, can still be incredibly slippery. But sometimes all it takes to have that eureka moment when everything clicks into place is a single, perfect picture. Today, we want to know about the data visualizations, infographics, and illustrations that made a tricky scientific concept much more graspable for you. Show them to us in the comments, along with a note about why it was so helpful to you. 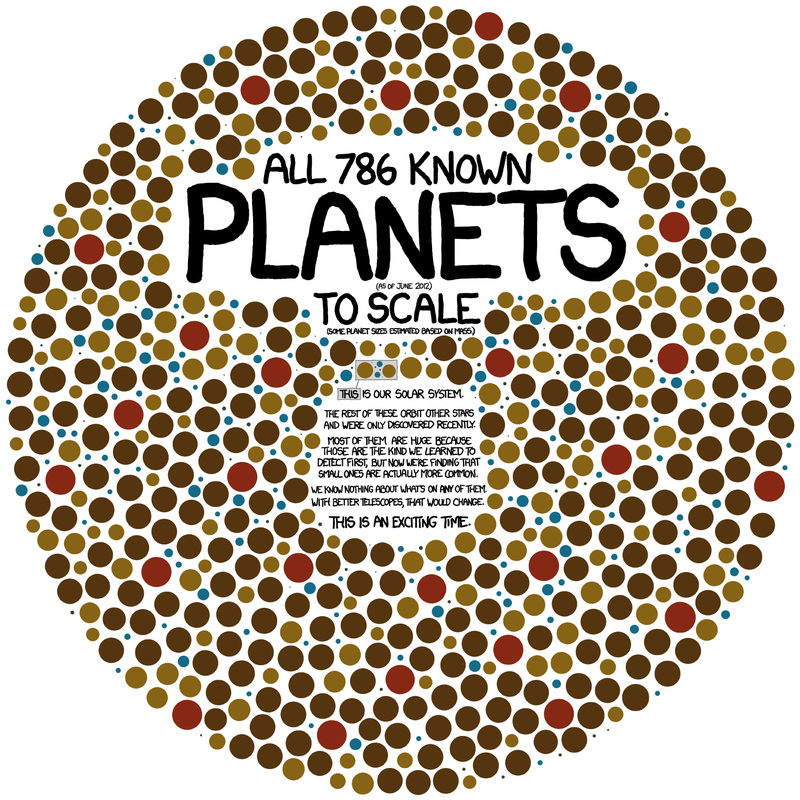 Image: Randall Munroe / xkcd.